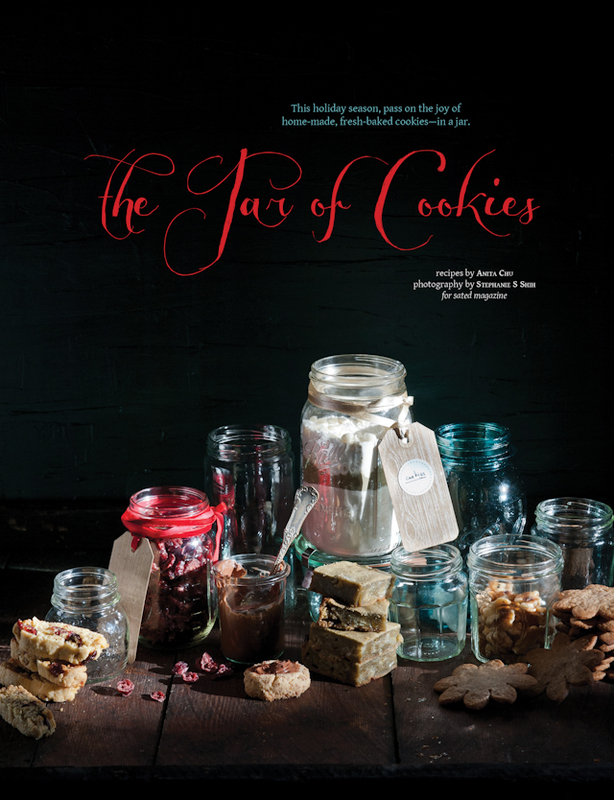 I am super excited, however, to finally get to share a few photos from a shoot I did for sated about cookies for the holidays. I'm especially excited about these photos because while shooting this feature, I basically got to break many of the tenets of modern-day food photography: I shot in direct sunlight and at comparatively small apertures than normal (think f/11 instead of the typical f/2.8s that you see in a good deal of food photography these days). 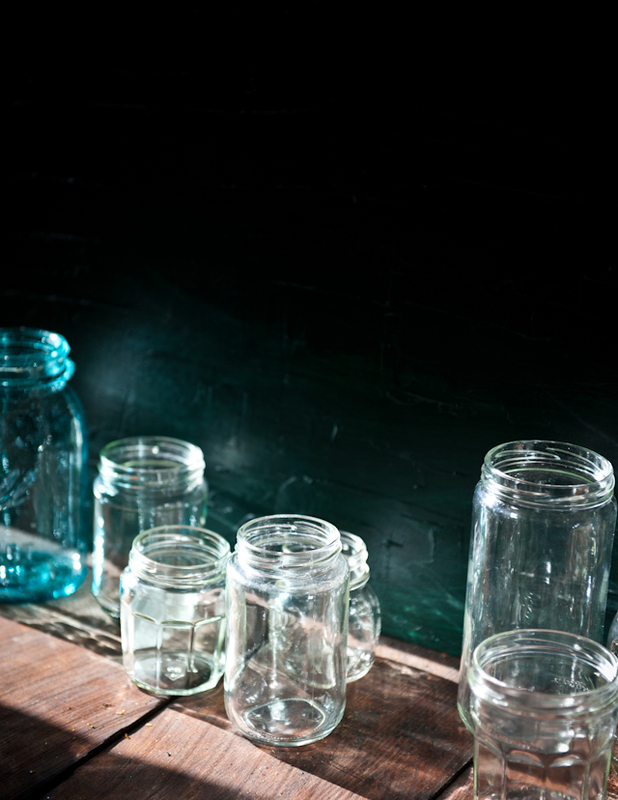 I'm kind of delighted by the results, if I might say so myself, with the sunlight glistening and sparkling off the jars, and the streaks of light piercing through dark edges of the photographs. It's refreshing to break all the rules every now and then! 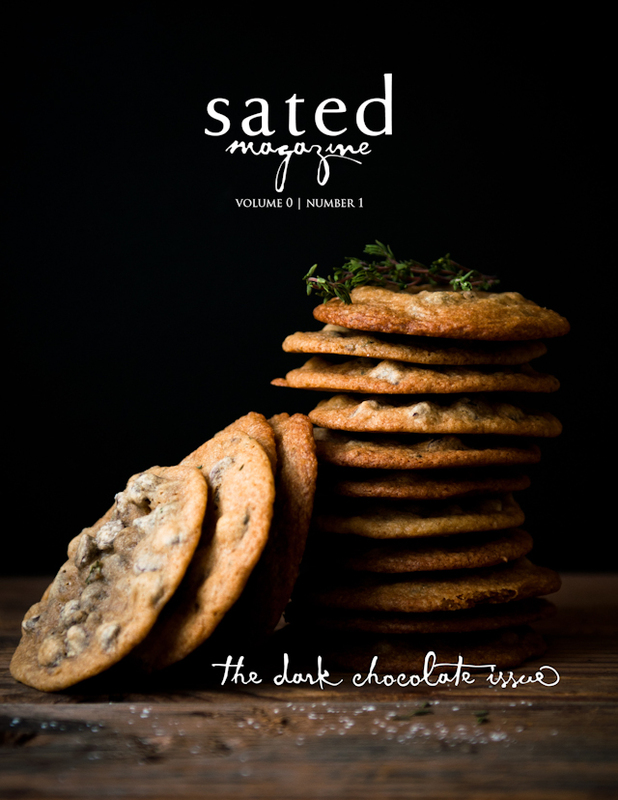 Also, these recipes, developed by Anita Chu and Jennifer Altman for sated, are delicious. 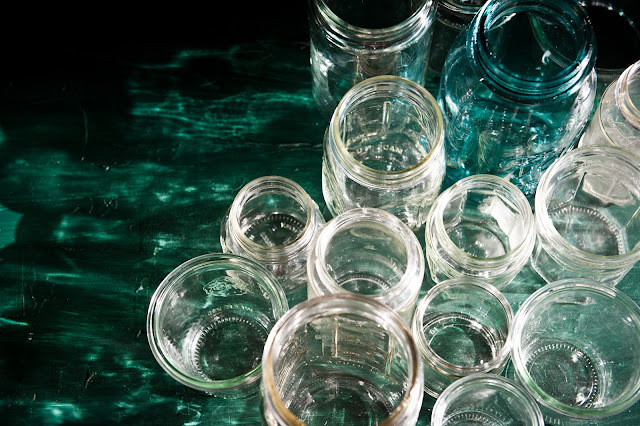 I might have, um, generously sampled them while shooting. 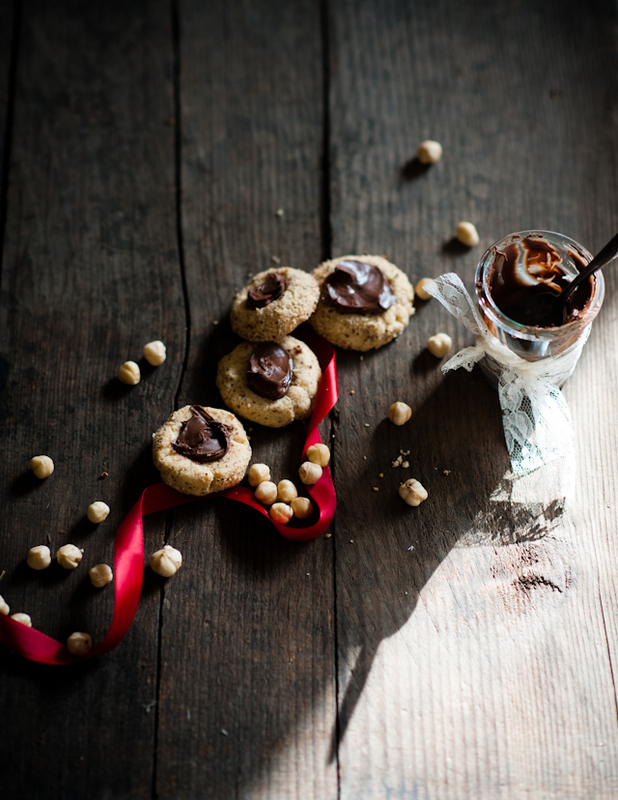 :P In particular, the hazelnut thumbprints pictured below are one of my favorite, favorite things that Anita makes, and I'm so excited that she's sharing the recipe over on the sated blog today! 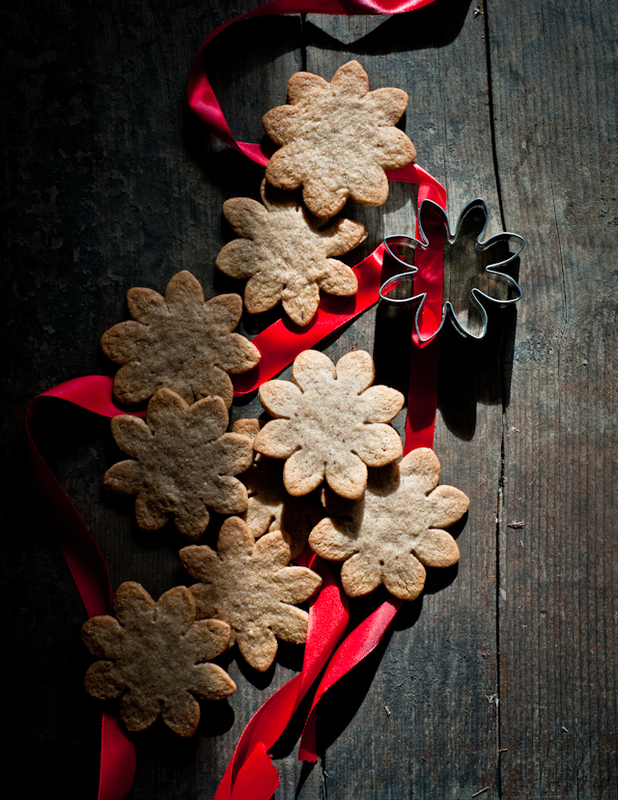 Click on over for the hazelnut thumbprints recipe, as well as recipes for buttery Scottish shortbread and spicy speculaas (pictured above). I hope everyone has a smooth next few days leading up to Christmas! Drink lots of hot chocolate, spiced apple cider, and mulled wine for me! 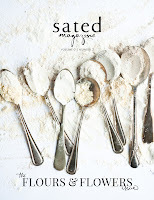 I love all in this post and in the Sated Magazine. Merry Xmas Steph!!! P.s. A question,which font you used to write Jars of Cookies.....?? ?Thanks so much Kiss!! Your photography has always been such an inspiration to me. I am always working with challenging light in Fairbanks, Alaska. I see so much of your work that takes advantage of the beautiful winter and works with it, rather than trying to shape it into something else. Hope you are having a great holiday. Felices fiestas y enhorabuena por el blog. Tu fotografía me encanta! !